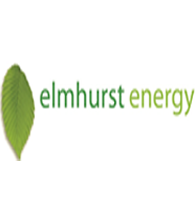 EAL Consult provides consultancy & project management on sustainability compliance. 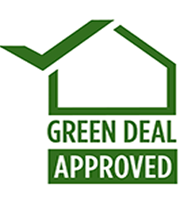 Our services include Sustainability and Energy Reports, BREEAM Assessments, SBEM & SAP calculations, LEED Assessments, Code for Sustainable Homes, Home Quality Mark, BREEAM Domestic and Non Domestic Refurbishment Assessments Daylight, Sunlight and Overshadowing Calculations, Part G Water Calculations. At EAL Consult our clients come first and we endeavour to ensure that all your needs and requirements are met on time. “When our parents came as grateful refugees to the UK they had left behind forever large families, a homeland, thriving shops and factories, houses filled with books, a piano or violin, wood burning ovens, cherry orchards and court yards for meeting and chatting. They found themselves with plenty of hope and no home, no foundation, no safety net, no roots. We love buildings because they are a universal symbol of accomplishment and community. Why sustainable buildings? To help develop lifetime comfort and security, encourage natural, affordable, energy efficiency and to nurture the establishment of sustainable legacies. Resources are finite and if we all participate we can make our world a more sustainable one. 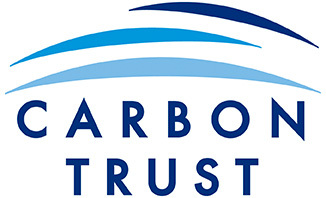 It makes economic sense to reduce energy consumption and use renewable technologies that are carbon friendly. Property becomes more marketable and buildings become a more comfortable place to live and work.” Monique Simons, Co-founder. Enable our clients to find the most cost effective and suitable model for the their project. 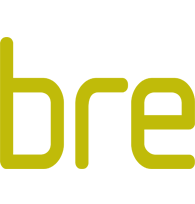 EAL Consult are recognised by RIBA and RICS. 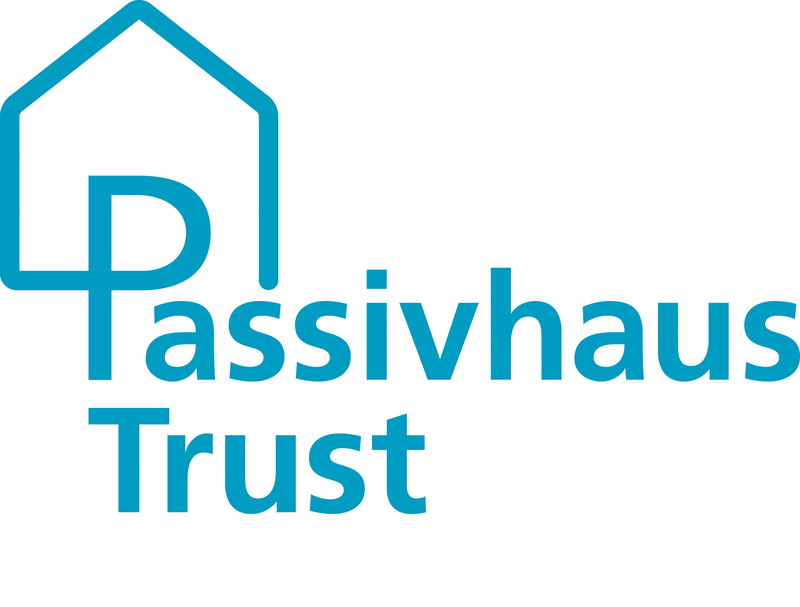 EAL Consult is also a member of the Passivhaus Trust.